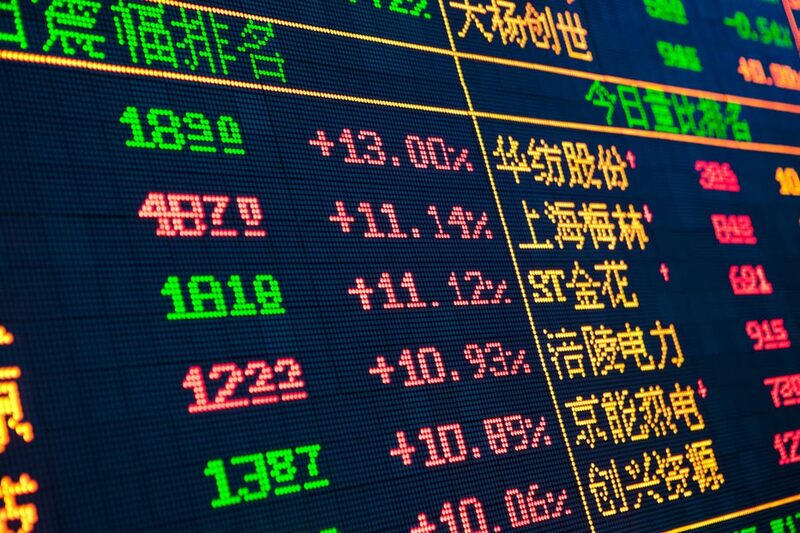 HONG KONG – Beijing has been in a rough path over the past weeks, trying to avoid a stock market crisis with rigorous intervention. Nevertheless, according to a report from Reuters, almost $16.1 trillion and rising of corporate debt, represents a major threat to China’s economy. According to a Thomson Reuters study of 1,400 companies, China’s corporate debts, currently at 160% of GDP, are twice that of the United States. The research found that in 2010, materials companies’ debts were 2.8 times their core profit. At end-2014 they were 5.3 times. For energy companies, debts rose from 1.1 to 4.4 times core profit. For industrials, it went from 2.5 to 4.2. Furthermore, credit rating agency Standard & Poor estimates that the debt pile is set to rise 77%, meaning $28.8 trillions over the next five years. Until now, most of Beijing’s economic policy interventions have been targeted towards supporting strict growth, which is projected to reach a 25-year low this year. Moreover, the government has cut interest rates four times since November, reduced the reserve requirement for banks and removed lending limits. Although China wants more of its credit addressed to smaller, innovative companies, there is still concern that the interventions will ultimately accumulate more debts. “When the credit taps are opened, risks rise that the money is going to ‘problematic’ companies or entities” said Louis Kujs, RBS chief economist for Greater China. However, China’s banks issued 1.28 trillion yuan in new loans on June, which is equivalent to $206 billion. Standard and Poor says that the rapid growth of debt in China, the opacity of risk and pricing, and the very high debt-to-GDP ratio are a dangerous mixture.